Nephews of legendary singer Nusrat Fateh Ali Khan 'Rizwan Muazzam' performed at the Common Wealth games! Rizwan and Muazzam nephews of legendary singer Nusrat Fateh Ali Khan have yesterday performed at Common Wealth games being held in Australia. The duo have performed and mesmerized the audience at the Commonwealth games on songs like Mai Sharaabi and other great tunes. 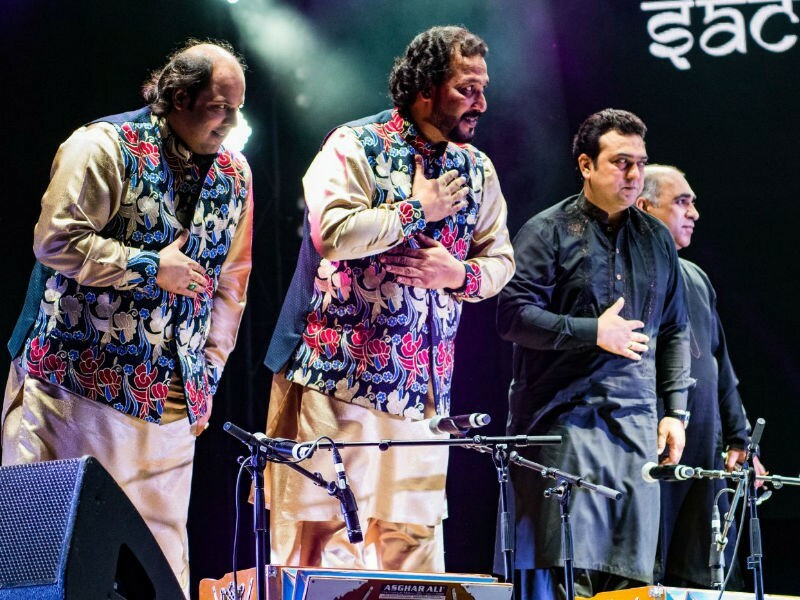 Rizwan and Muazzam are sons of Mujahid Mubarak Ali Khan, who have been performing together as Rizwan-Muazzam Qawwali Group since the late 1990s. 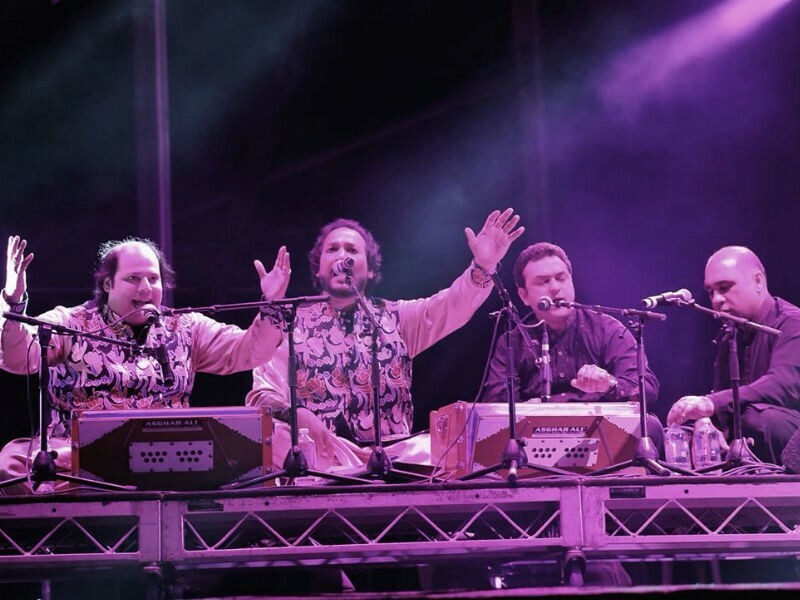 Rizwan-Muazzam Qawwali Group is made up of two lead singing brothers (Rizwan and Muazzam), five secondary singers leading the choral response with vigorous hand clapping, two harmonium players, and a tabla player. They played their first major concert in 1998 at the Womad Rivermead festival in Reading, England.